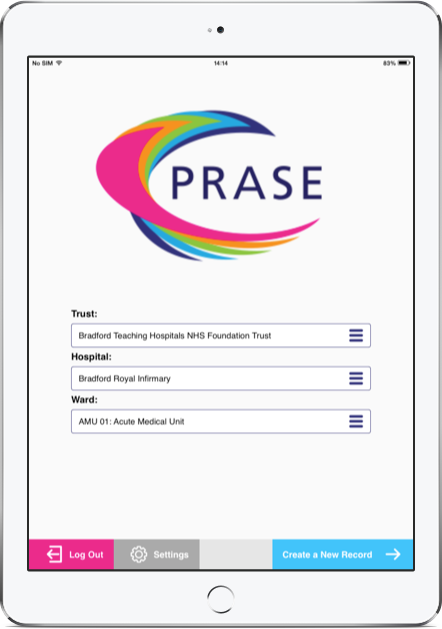 NHS PRASE required an intuitive and engaging data capture system that non technical hospital volunteers could use to record patients' opinions about the quality of their care during a residential period on a hospital ward. 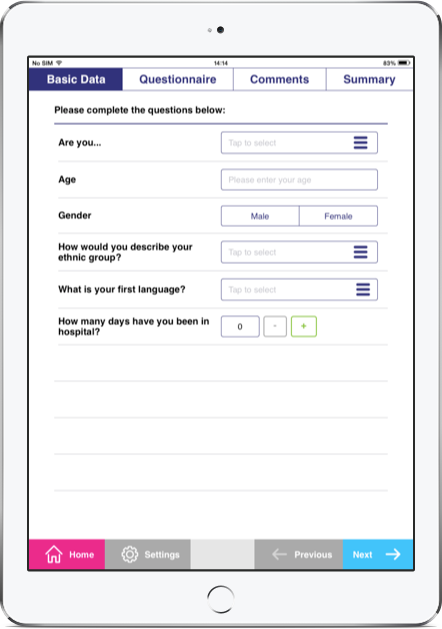 With the aid of UX workshops The Distance produced an intuitive app solution to allow the users to easily capture data by the patients bedside. With a direct (and offline synchronised) connection to The Core, frequent, visual insight reports that are generated into PDF format are emailed to the necessary ward staff. 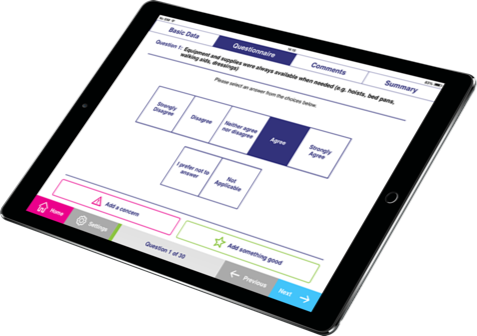 NHS staff have been able to replace cumbersome laptops with highly portable iPads and with an extremely accessible UX volunteers have been able to utilise the app to support the general improvement of ward conditions around the hospital wards of a number of NHS trusts.